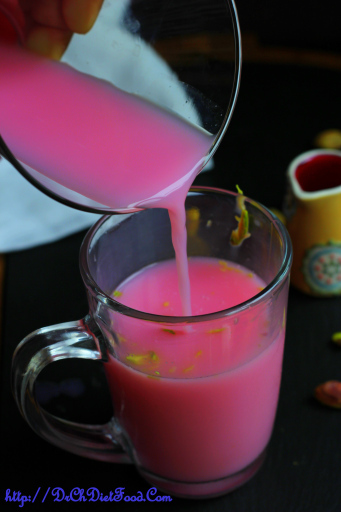 Rose milk has a mild rosy flavour that makes lovely summer drink. 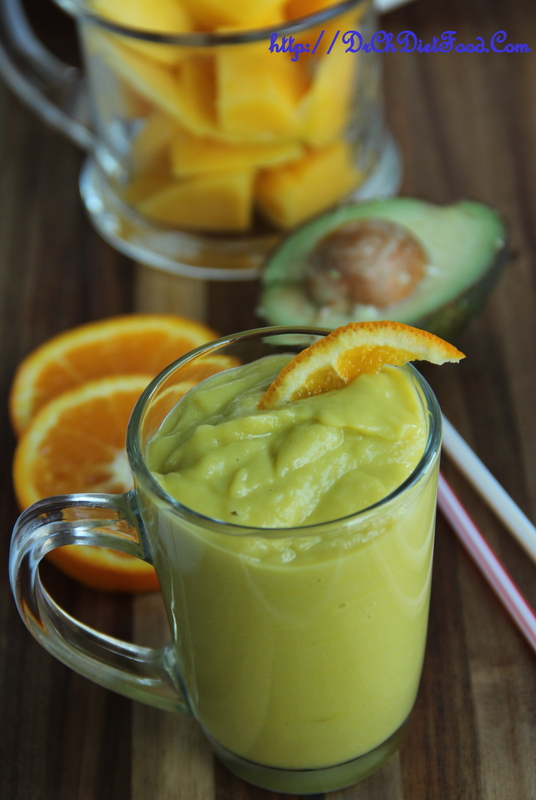 It is a versatile welcome drink in many occasions. It is simple and tasty. Rose syrup is easily available in Indian stores or you can make it on your own by using fresh rose petals.